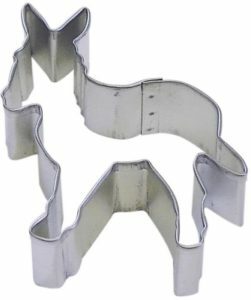 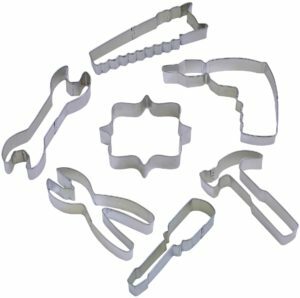 View cart “7 Piece Christmas Story Cookie Cutter Set” has been added to your cart. 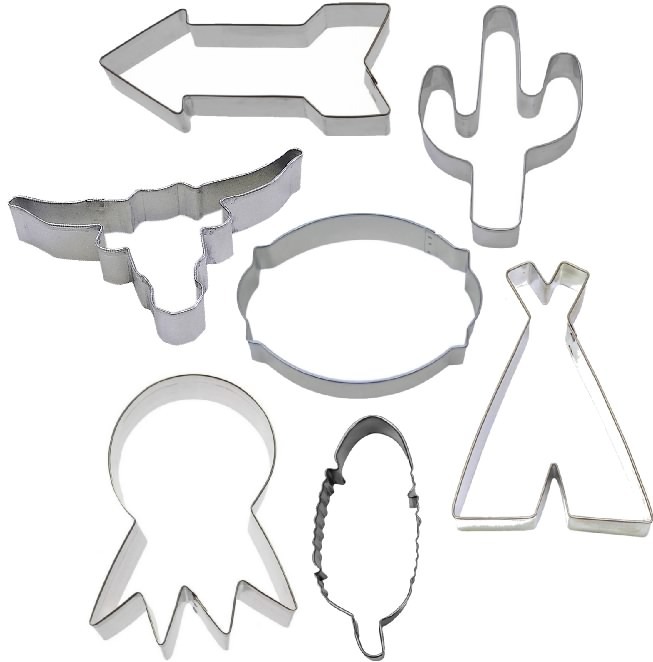 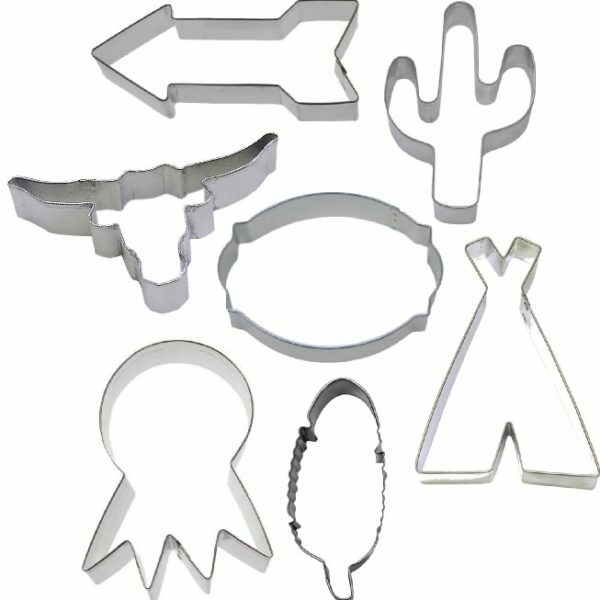 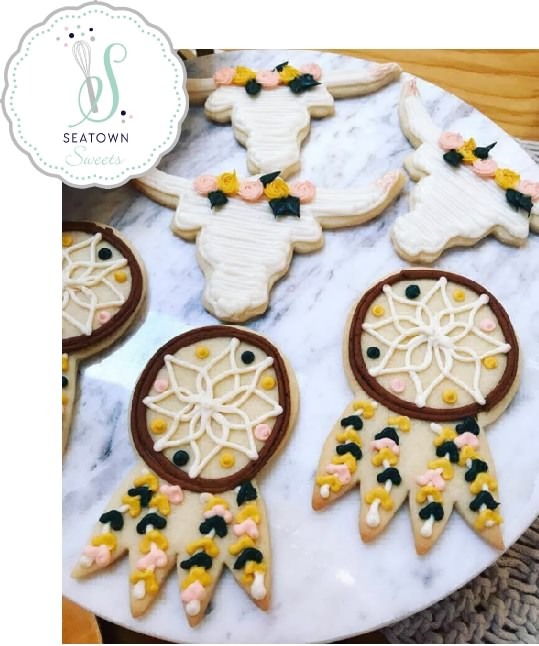 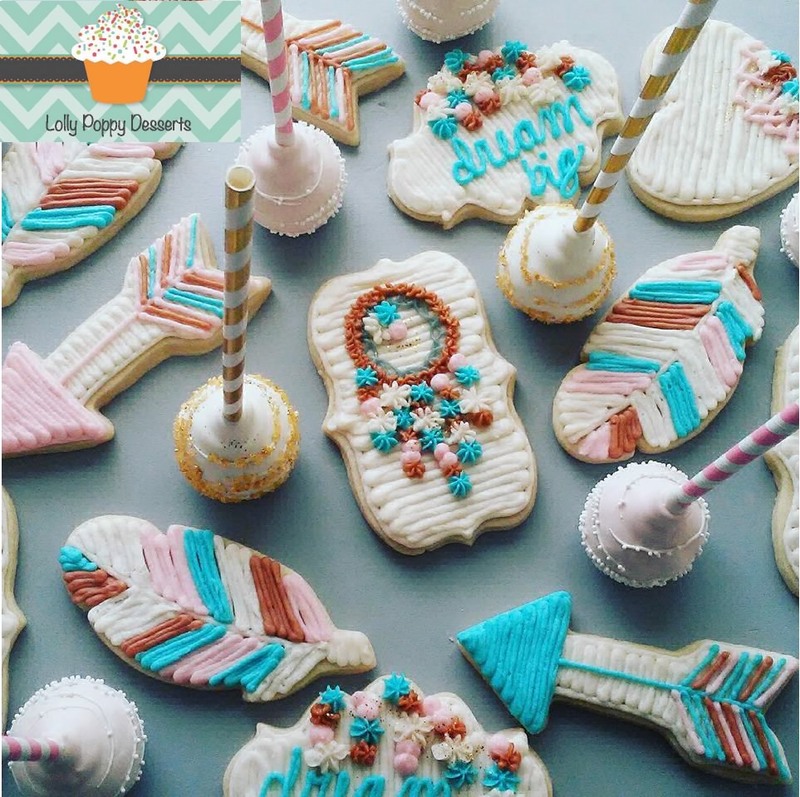 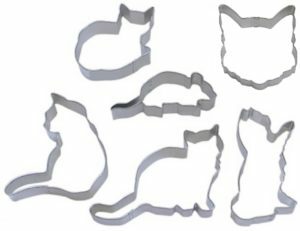 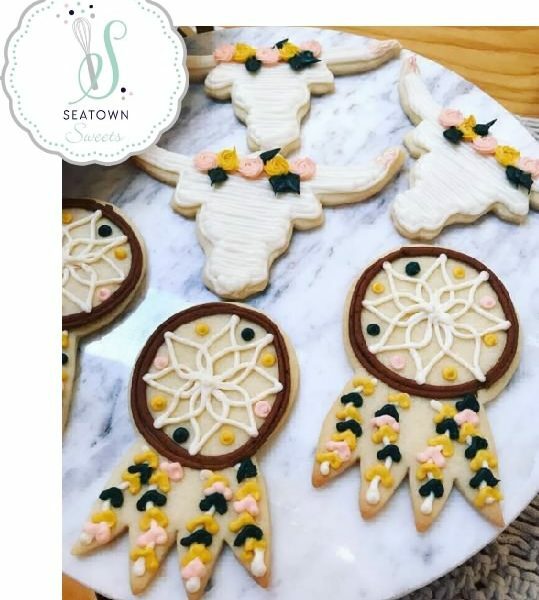 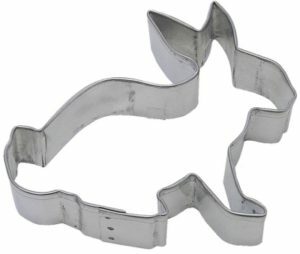 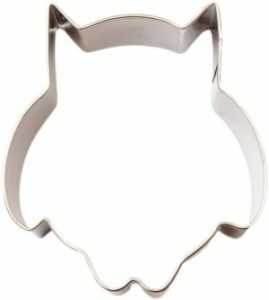 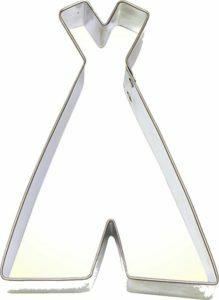 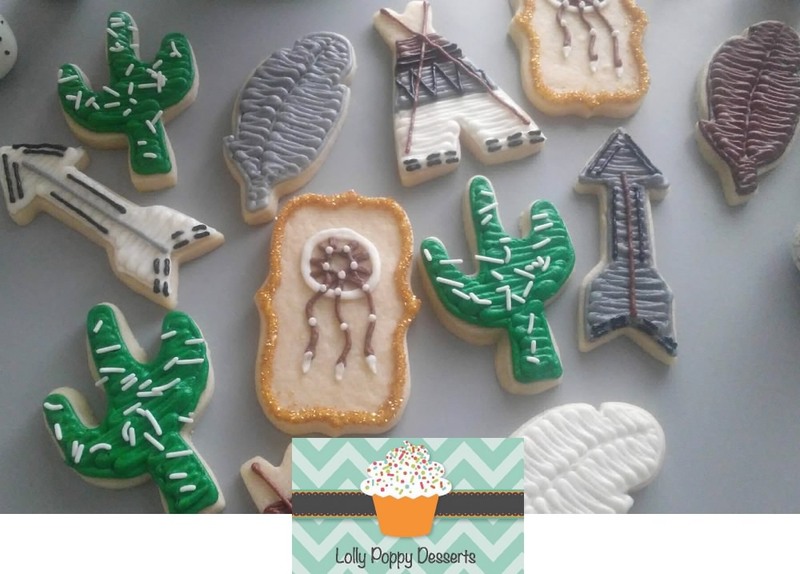 Use the 7 Piece Southwestern Boho Cookie Cutter Set to make cookies for a Wedding, Camping Trip or Native Outdoor event. 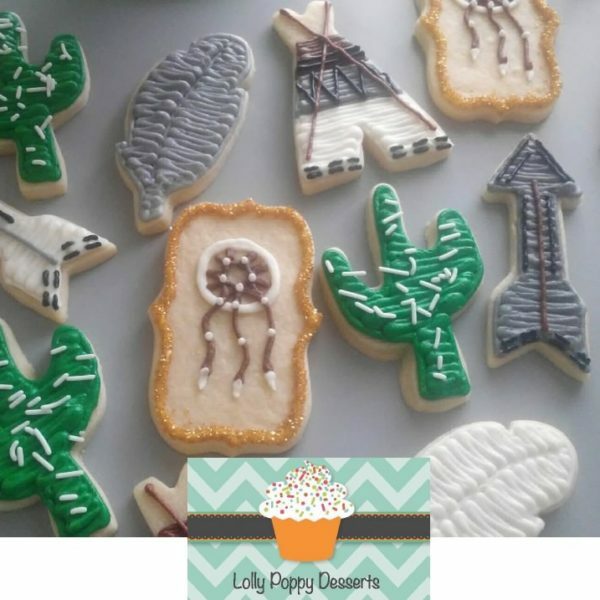 Include the arrow, cabin, coffee pot, campfire, mason jar and canoe. 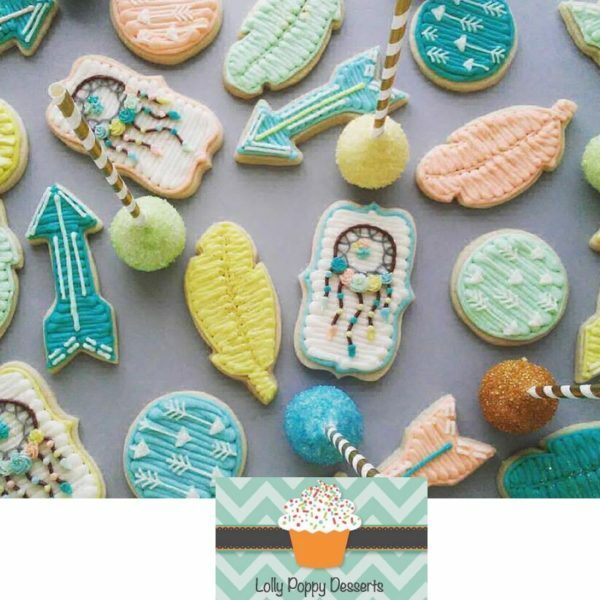 Use our gel paste food coloring to create bright frosting colors. 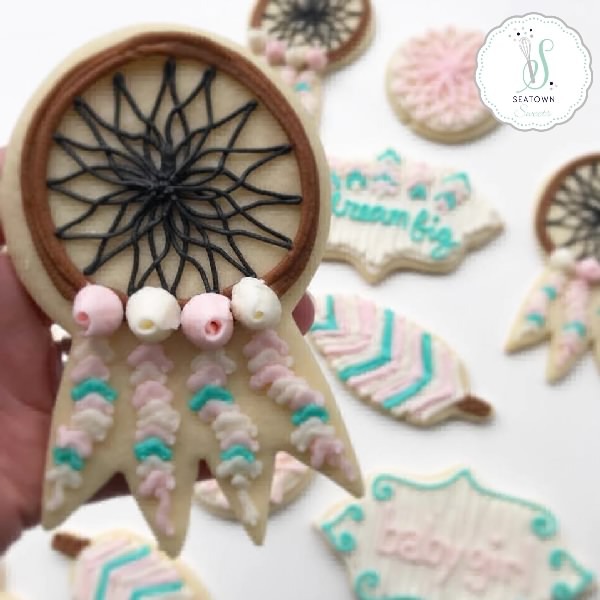 Add bright sanding sugars. 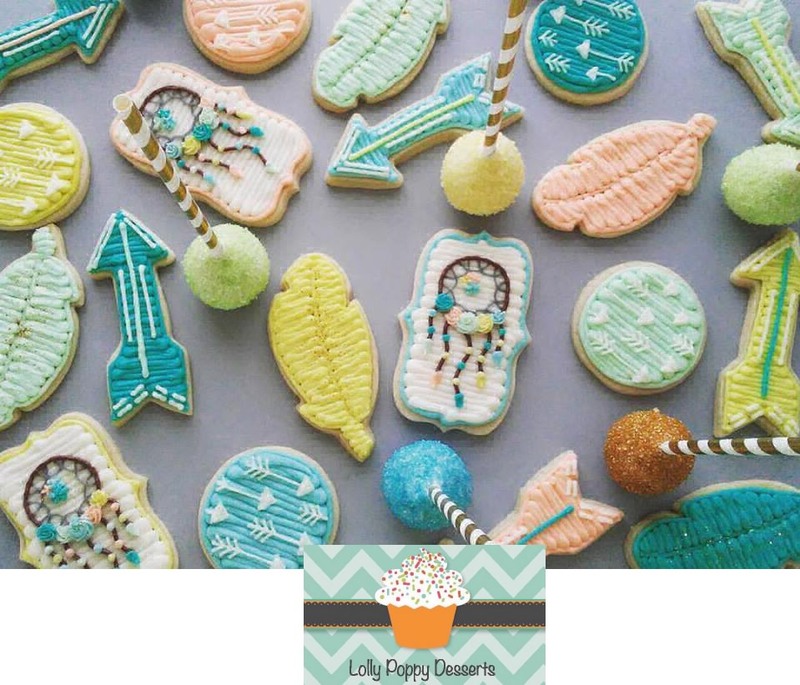 Use a gingerbread recipe to create cookie ornaments for your Christmas tree. 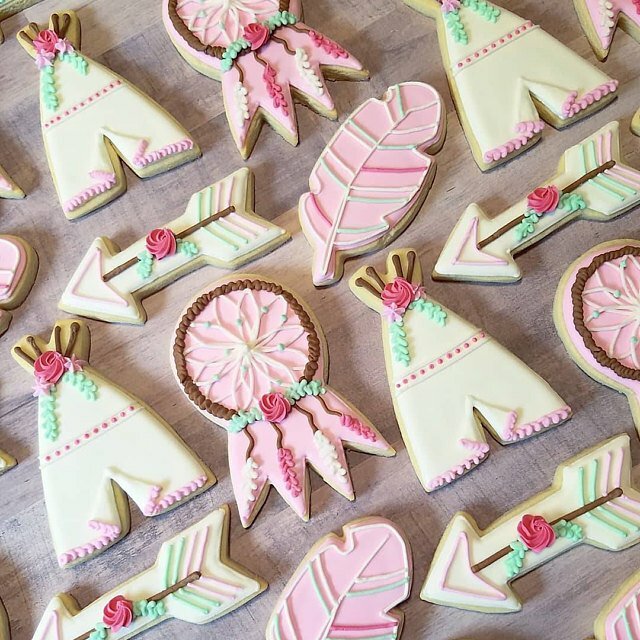 Your home will smell delicious all season long.